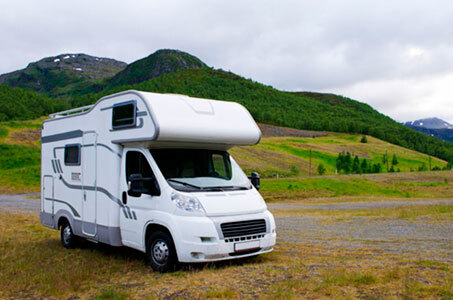 Since 2008 We Camper offers you the most modern and comfortable motorhome fleet to make possible your dreamed trip. All in one, sleep and drive, travelling free across amazing nature environments and stopping wherever you like. At your disposal as far as roads take you. Available to rent at our Andorran offices. For reservations in Spain, please get in touch directly with our offices. We Camper offers a network of local infrastructure backing up operations and translate into an optimum service. We offer multilicensee sales shop, garage service –body and mechanical-, ecological car wash and all the logistics from the rentacar market leader company in Andorra, if Rent. Quick and kind pickup procedures, total customer service during the rental and road assistance 24 hours in Andorra, Catalonia and the majority of European countries and comfortable checkin processes. Check our fleet We Camper and get in touch with us. We are here to help you.